What did we do in Indianapolis? We arrived in Indianapolis late Friday night and checked into the Hilton Downtown Hotel. It was conveniently located next to some great places and there was so much to see within walking distance. Our room was incredibly spacious and featured its own lounge and work area. It was such a pity that we didn’t have more time to spend at the hotel or in Indy for that matter. Before leaving Indianapolis yesterday morning, we visited the Indianapolis Motor Speedway. It is the home of the Indianapolis 500 and the Brickyard 400. We got to see some pretty awesome cars and also went onto the track for a tour. It was a surreal experience but can only imagine how incredible it is during track days and racing events. On our way to Nashville we stopped at the National Corvette Museum. Jacques was in his complete element. 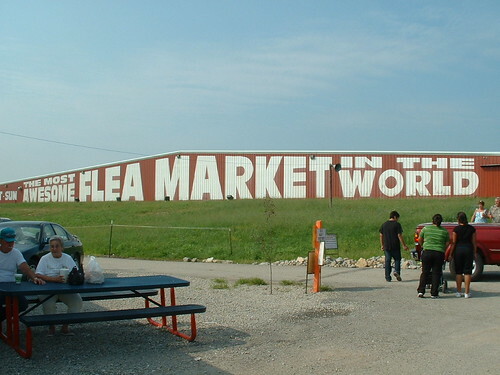 We also drove past “The most awesome flea market in the world” in Kentucky. The market had almost everything for sale including animals, guns and used clothing. Completely random indeed! What’s so great about Indianapolis? Many people do not think of including Indianapolis in their travel plans when visiting the United States. However there are so many things that make Indianapolis like no place else and we knew that this had to be a place to stop over during our road trip. So what’s so great about Indianapolis anyway? Mention the word Indianapolis and all you can think off is fast cars and racing. The Indianapolis 500-Mile Race is an automobile race held annually at the Indianapolis Motor Speedway. The event, billed as The Greatest Spectacle in Racing, is considered one of three most prestigious motor sports events in the world. The official attendance is not disclosed by Speedway management, but the permanent seating capacity is upwards of 250,000, and infield patrons raise the race-day attendance to approximately 300,000. White River State Park boasts world-class attractions and destinations that offer distinctive experiences for every interest and visitor! Yes, you will find green spaces, trails, trees, and waterways that you expect at any state park. As America’s only cultural urban state park, it offers a unique blend of green space (Military Park, the Central Canal, White River itself) and cultural attractions – including the Indianapolis Zoo; White River Gardens; the Eiteljorg Museum of American Indians and Western Art; the NCAA Hall of Champions; the IMAX Theater; the Indiana State Museum; Victory Field and a premier outdoor concert venue, Farm Bureau Insurance Lawn at White River State Park. 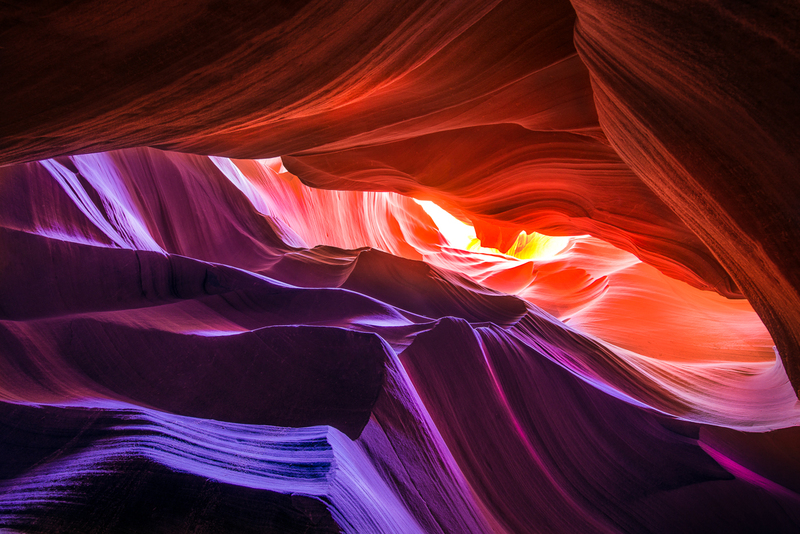 Art should not be limited to the walls of a museum and sometimes needs to be on display for everyone to see. Making art public allows for transformation of people and cities. Indianapolis is famous for its public art and provides a new way for people to experience the city. This makes the city and affordable cultural destination for people from all over the United States as well as the world. Visit Indy has a list of public art available for you to see. Make sure you take a look.